I feel pretty certain that the self-titled debut album from Christa Deánā will rank as your favorite Contemporary Christian Music recordings for this year. 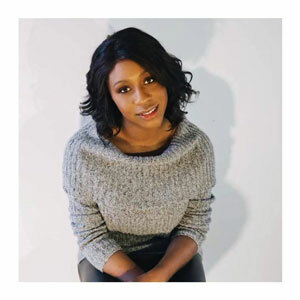 Christa selected a variety of songs and tailored the styles to minister each one with designed intention that maximizes both the lyrics and music. The musicians and vocalists on this project perfectly back her up in what seems to be her very personal testimony when she sings. The album launches Christa’s aspiring progression as one of the premier up and coming Gospel artists of our time. From beginning to end the recording is an authentic stream of worship straight from her heart. It is the culmination of hard work and a passionate vision. 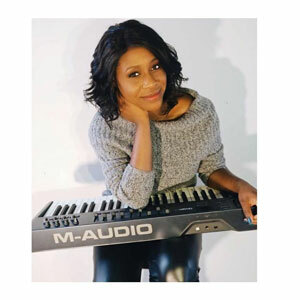 Considering that the Christian singer, songwriter, pianist, and educator, from Philadelphia claims to have heard the voice of God since she was 6 years old, hers has been a long journey in finding the purpose of life and faith. The result is 10 tracks with a modern urban worship sound that is palpable and profound, and which will touch a chord with many different audiences – whether they be Soul, R&B, Pop or Hip Hop orientated. The autobiographical opener “My Story (Introduction)” sets the basis for how and why Christa Deánā arrived at this point. “Plenty of Confidence” forges an energetic, triumphant declaration of victory and trust in God which starts slowly but ends in an explosive, no-holds barred praise jam – the first of many. Christa’s effortless, passionate vocal is a highlight throughout; covering the range from slow and soulful to fiery screamers with ease. “If God Doesn’t Want It” is an eloquent handclapping hymn of adoration as Christa allows her voice to bathe in layers melody and harmony, as well as rap interlude. “I Ain’t Worried” is a bluesy R&B celebration of worship and “Here” a melodic, tender breathy vocal, overflowing with desire and hope sure to lift the spirits. On the piano driven sumptuousness of “Long” you can hear her sincerity and strong melodic voice that reaches to the core of your heart. All throughout this album one can feel Christa’s passion and pursuit to worship God through every song. Along the way she inserts interludes to articulate and connect her faith experiences to the album’s momentum. “The Breakdown (Interlude)” offers a moment of pain and doubt, as well as the temptation to cease all belief in God’s power. But “Never Stop Believing” quickly erases those doubts, as Christa refers to God as a friend who she doesn’t always understand, but knows will always be there for her in times of need. Fans are taken on an intense worship experience on “Shine” – probably the most powerful and uplifting song on the album. Christa Deánā begins the song softly and begins to build it with each and every line. The backing vocalists eventually join in and together the voices raise up an angelic, chain-breaking sound. This self-titled debut album deserves to be talked about throughout 2019 because of its on-time message, effective delivery, and strong musicality. Filled with lots of declarations, prayer and faith, you would leave this album playing in your living room for a long time. 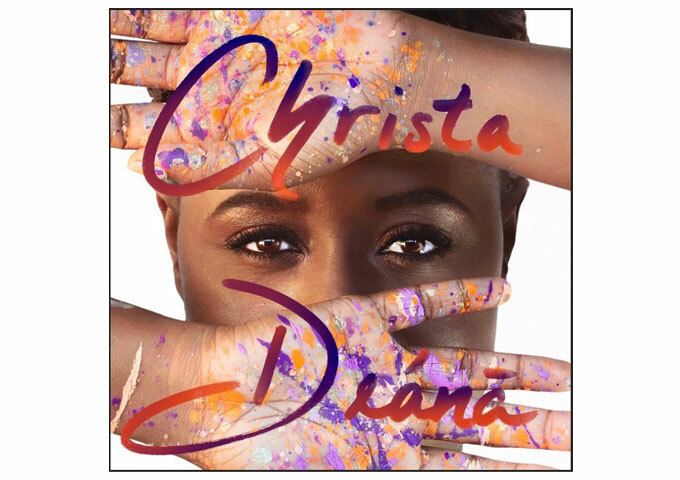 Christa Deánā has a great big voice and a fearlessness in stepping beyond the boundaries, not being scared to infuse lots of creativity and personality into her music. Christa Deánā (Duh-nay) is clearly here to stay.